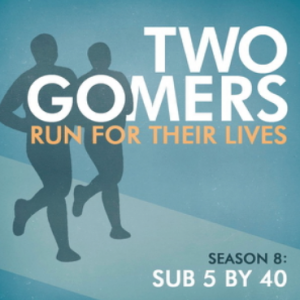 Here it is, the Gomer’s 4th of our “4 downloads in 5 days” for you, our faithful listeners. In this we present to you a Gomer Rewind, remembering our dissertations on the correlation of A Christmas Story and National Lampoon’s Christmas Vacation, and the similarities of the Home Alone Score to the Nutcracker. But WAIT, don’t just think this is old material! We then pose a new question, how do two classic Christmas movie sequels compare to their originals: Home Alone and Die Hard? How intriguing! And finally our Monday Survey: What are your New Year’s Resolutions?